Apple maps not being the only blunder of iOS 6.0 these days. Hundreds of users report on Apple forums problem related to wireless connectivity in their devices. Basically, since impaired users upgraded to iOS 6 are not able to connect to any wifi signal and there are some people who can not turn the wifi on their devices. It is a problem that is not fixed by simply restoring the device and it already has almost 98 pages of comments on the Apple website. The company has not yet ruled on the matter, but surely already working overtime to launch soon a first update of iOS 6 that solves these problems. Are you also having problems with the wifi on your iOS device? 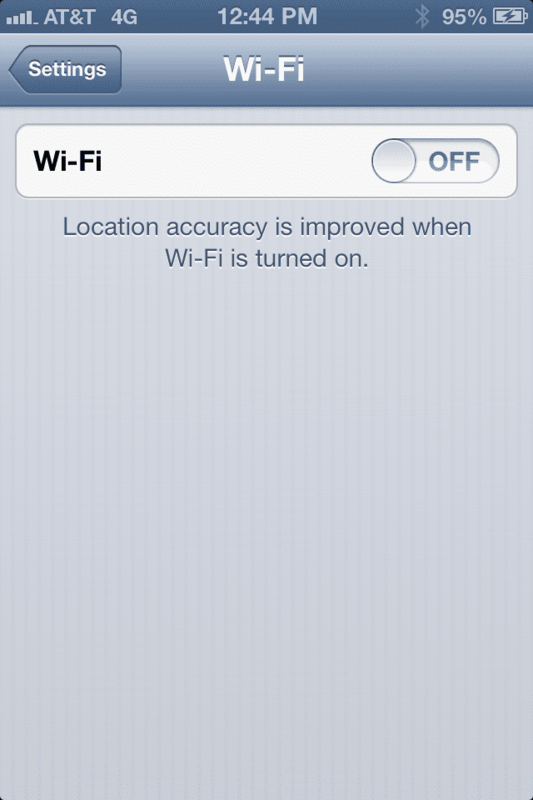 Article Wifi problems in iOS 6.0 has been originally published in News iPhone .